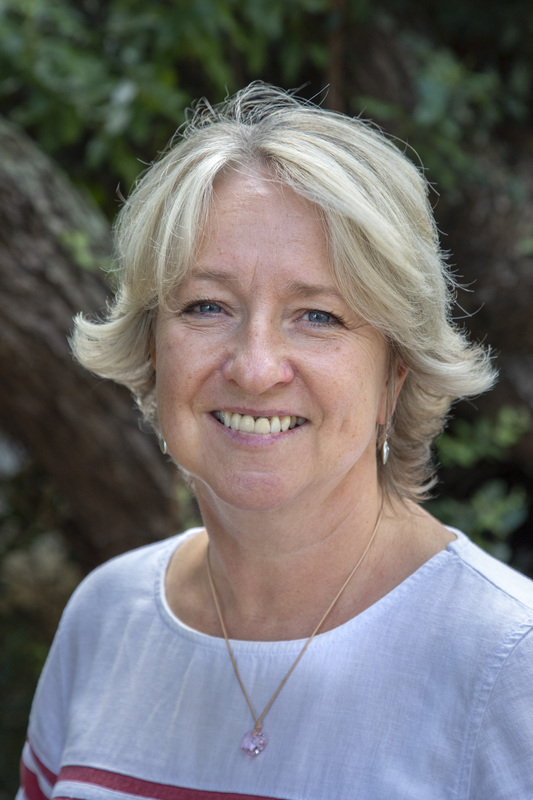 I am a learning & development consultant and coach with over 20 years experience in both the UK & NZ. Creating relationships that empower people to succeed both professionally and personally is vital. Connecting and networking can be the lifeblood of any organisation. My experience is in both the corporate and health sector.